5a. 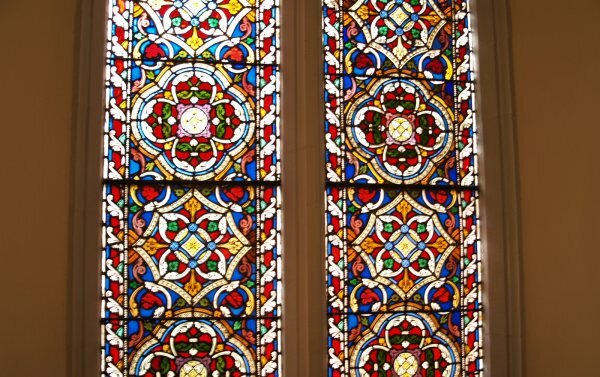 Three St A's of different age and use! 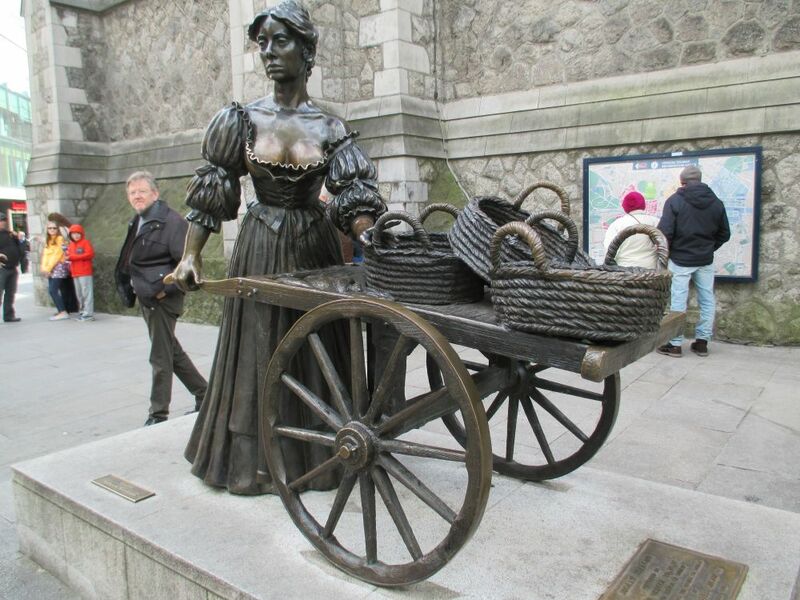 Just across the road from Christ Church Cathedral is the sculpture 'Millennium Child' by John Behan. Barnardos celebrating children in the new millennium and unveiled by President of Ireland Mary McAleese on the 8th November 2009. 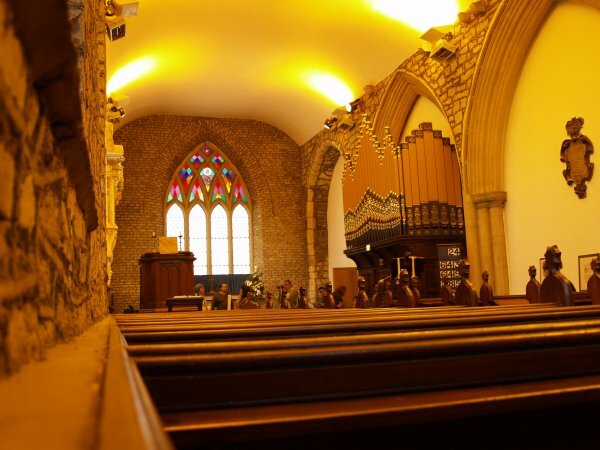 The Church of Ireland's St Audoens Church has served Dublin parishioners for 800 years and well worth a visit! 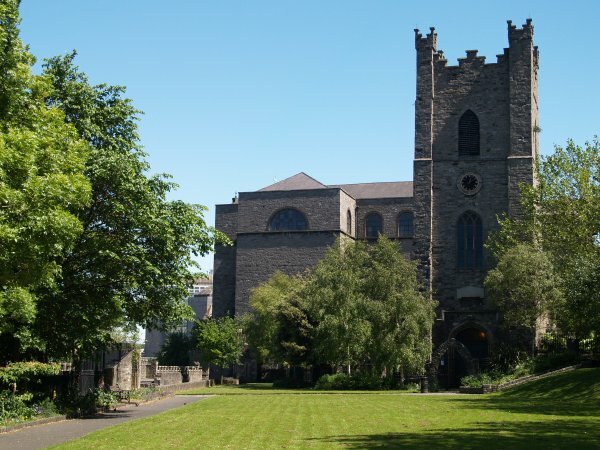 St Audoen's is the only remaining authentic medieval church in Dublin and dates from ~1190 (probably built between 1181 and 1212 by the first Anglo-Norman archbishop of Dublin John Comyn. 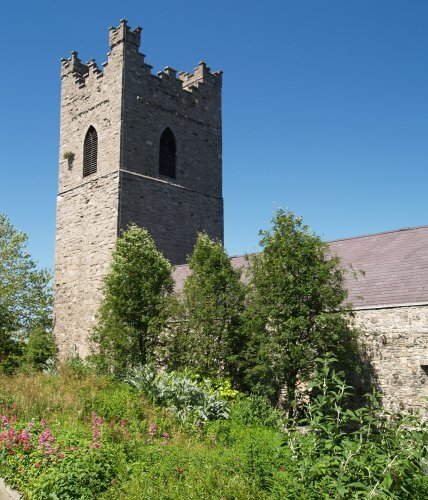 The tower dates from late 17th C but looks very medieval (some texts quote it as a 12th century tower?). 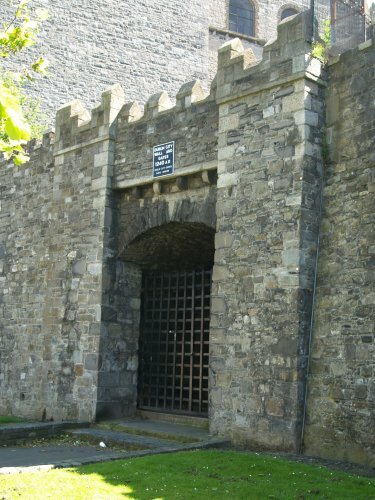 The arch by it, is the only surviving gate (1215) from the original medieval city walls. 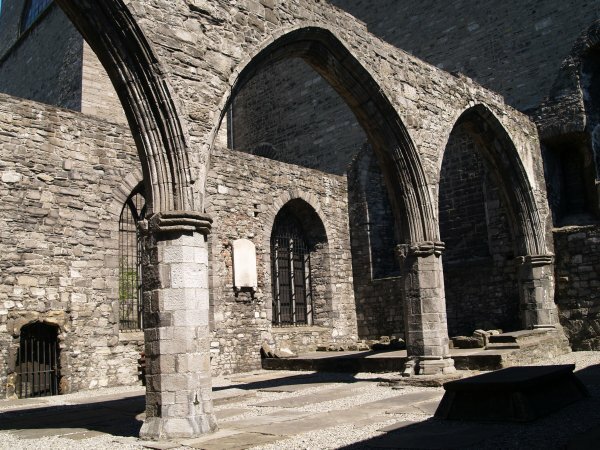 Some of the medieval pointed arches of the once larger church still survive. 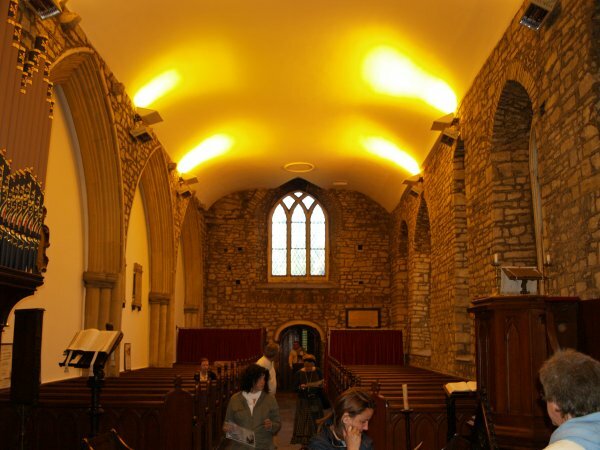 The interior of St Audoen's Church. 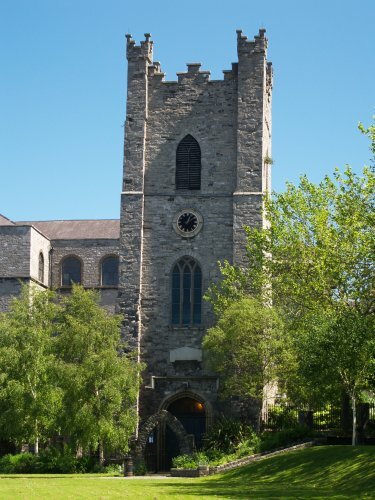 The pulpit and organ of St Audoen's Church. 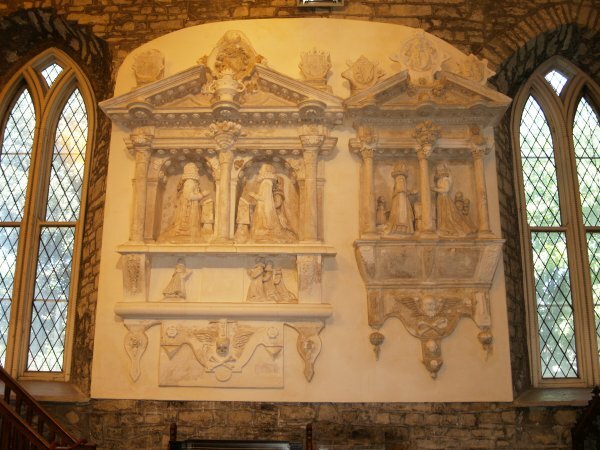 In St Audoen's Church, the Sparke (left) and Seagrave (right) monuments date from ~1600-1630. 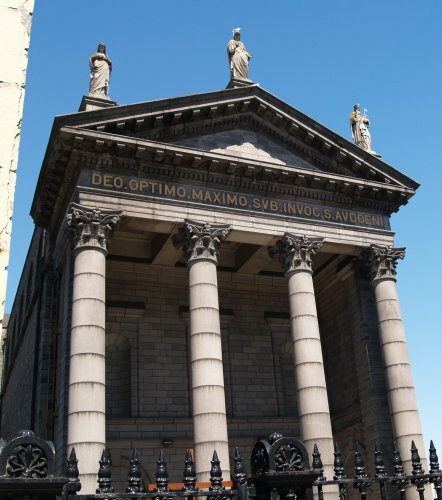 Just further along is the more recent Catholic St Audoen's with a huge neoclassical facade (below) built in 1847. 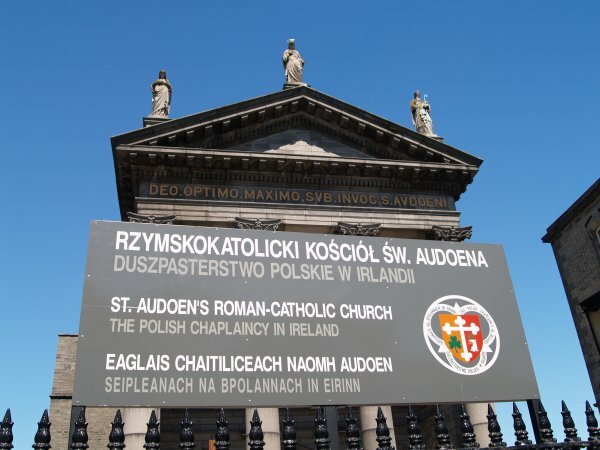 The body of the Catholic Church is on the left in the picture above. 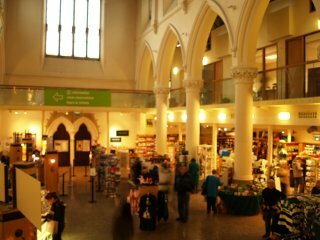 The Catholic Cathedral serves several of the immigrant population's spritual needs e.g. Polish Catholics. 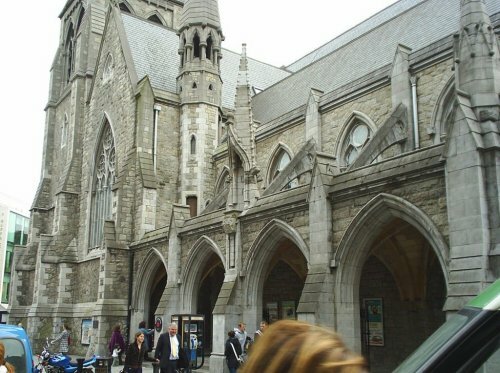 St Andrews in St Andrew Street, built in 1860 in the gothic revival style to replace an older church burnt down, it now serves as the main tourist information centre in Suffolk Street. 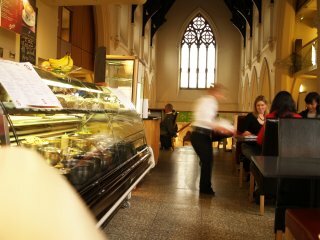 The Fin Macools Cafe is also in the centre and some fine stained glass windows and revival 'Gothic' columns to sup coffee too! O'Neill's Pub' opposite the St Andrew's Tourism Centre. 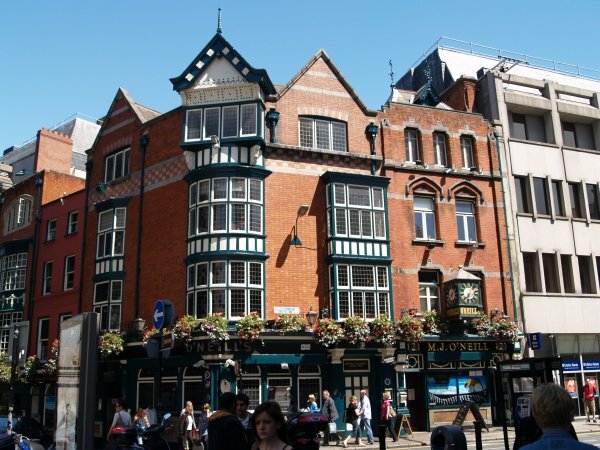 O'Neills has a good reputation for pub food.